A beautiful private hire venue in Derby's historic Cathedral Quarter. 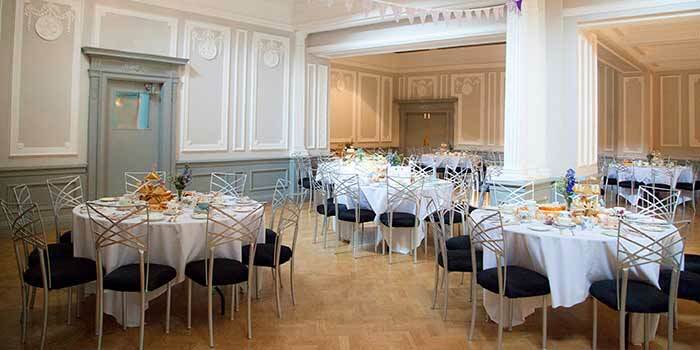 Enjoy beautiful function rooms in one of the oldest private hire venues in Derby. The Old Bell Hotel boasts four beautiful function rooms perfect for a variety of events from weddings to conferencing. 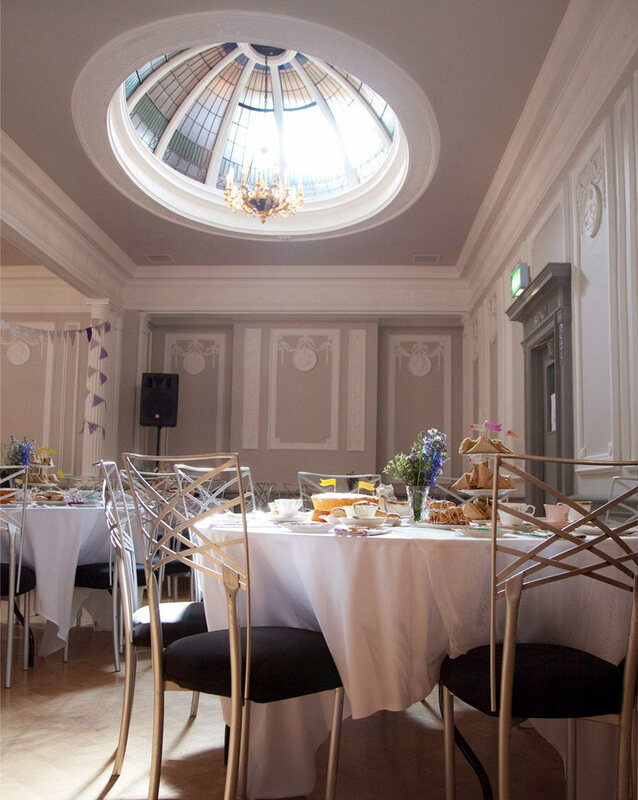 Located in the heart of the historic Cathedral Quarter The Old Bell is a private hire venue in Derby that has easy access to a range of city centre amenities. Have your party or event at The Old Bell Hotel. 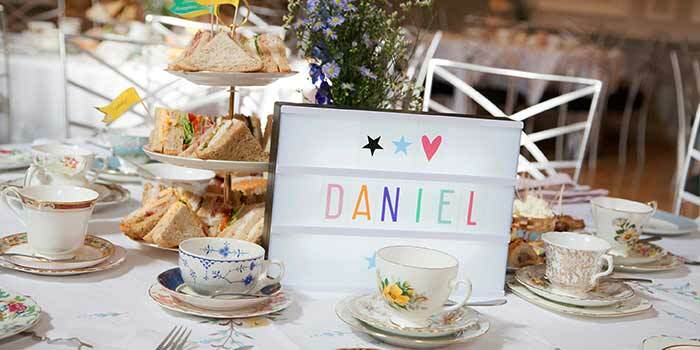 Immerse yourself in the rich history of Derby for your party or celebration. Our conferencing facilities allow you to showcase the rich heritage of Derby in atmospheric function rooms. 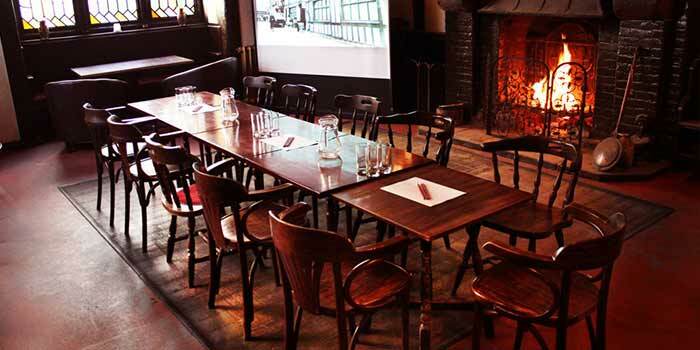 Choose from 4 unique spaces suitable for small meetings to large conferences. The Old Bell Hotel is Derby’s last surviving coaching inn dating back to 1650. Our historic spaces are the ideal space for themed photo shoots and films. 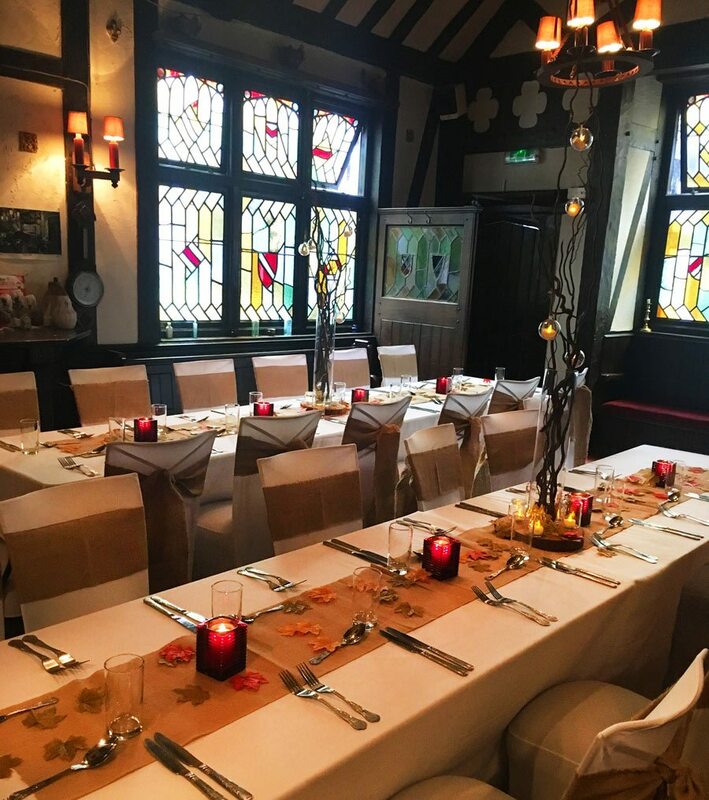 We have 4 historic function rooms each with their own size and style. Whether it’s an intimate celebration or large party we have a function space for you. Over the years The Old Bell has had many different purposes including a post office, hotel, court room and so much more. Whether you’re looking for an atmospheric space to create a short film or launching a new product we can help make your event a reality. The Old Bell Hotel is steeped in Derby’s history. Dating back to the 17th century the building has played an important role in the city’s history and retains many of its original features. Located in the heart of Derby The Old Bell Hotel has the advantage of being close to a range of city centre amenities including Intu, The Silk Mill, Derby Cathedral, Derby Museums, Quad and some of Derby’s best independent retailers in the Cathedral Quarter. All of our functions rooms are steeped in history and have many tales to tell. As one of Derby’s oldest private hire venues you’ll be able to experience a rich piece of Derby’s history and an unparalleled atmosphere.